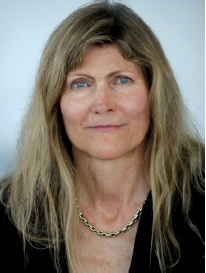 Dr. Ingeborg Hochmair, founder and CEO of MED-EL, will receive the Lasker Award for development of the modern cochlear implant. This entry was posted in Events, News and tagged cochlear implant, Hochmair, Ingeborg Hochmair, Lasker award, MED-EL by CochlearImplantHELP. Bookmark the permalink.